We are a full-service mechanical insulation provider with the expertise to tackle any size job. Our team has the knowledge and capability to execute and successfully complete nearly any project regardless of the size, schedule or systems involved. 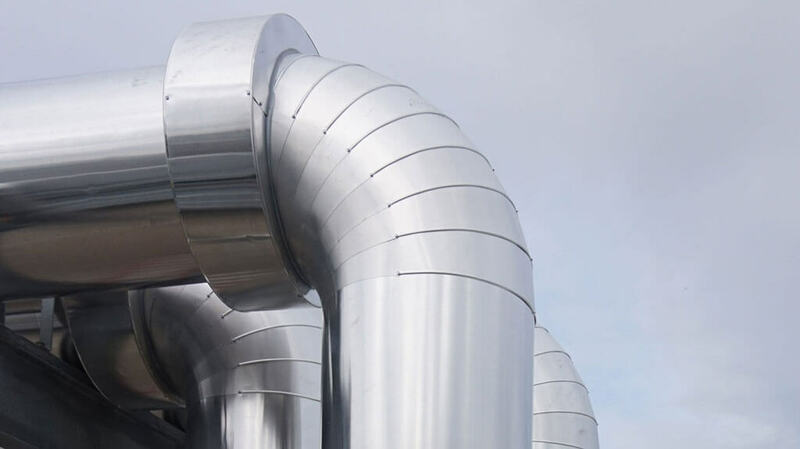 We can perform services related to HVAC, plumbing, process systems, acoustical enclosures and firestopping on any building, site, plant or facility. Our experience ranges from large scale campus projects, standard commercial offices, high rise towers, data centers, healthcare, bio-pharm, and all types of technology and manufacturing facilities. Restec is a fully trained and licensed installer of Firestopping systems for all joints and penetrations. 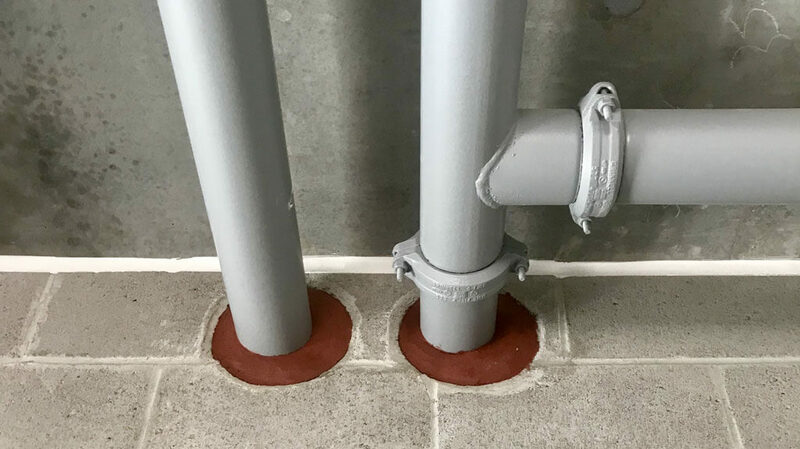 These systems include walls, expansion joints, penetrations for Piping, Duct and Electrical, as well as passive fire protection containment systems for life safety systems. The benefits of shrink-wrap enclosures are far more reaching than one might think. 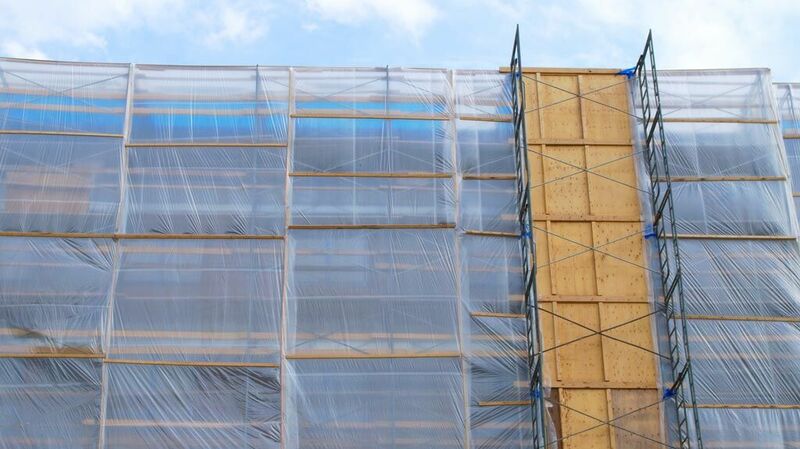 A shrink-wrapped structure is protected from natural events such as rain storms and high winds to keep projects on-schedule. High containment on abatement projects, securing loose materials and equipment, and the fire retardant features of shrink-wrapping reduces safety risks and many other job site risks. Shrink-wrapped enclosures also provide a certain level of privacy and reduced distractions from the outside environment. We have significant experience in all types of shrink-wrap enclosures for various purposes. Contact us to learn more.